Bring your own motorhome, caravan or pitch up a tent. It’s just a short walk to our ablutions blocks. 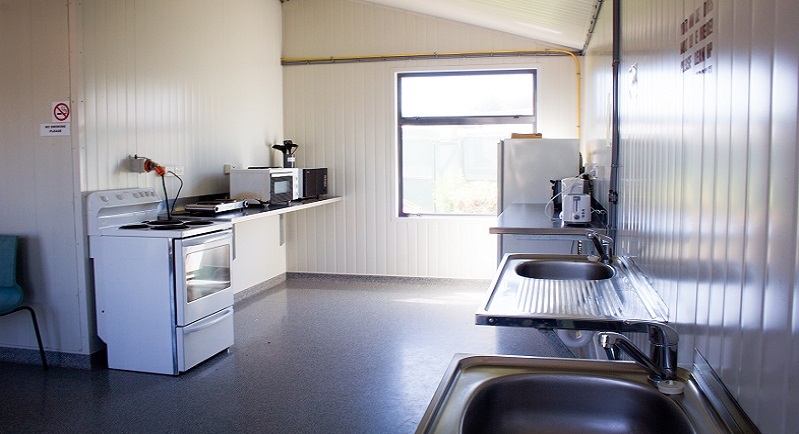 Communal kitchen, TV Room, Bathroom, Laundry Facilities, Disable facilities and Dump Station. 28 x Non Power Site - $15 for single person $24 for 2 people, extra adult $15, Children under 15 $5. Our unpowered camp sites are on flat grassy ground. It’s just a short walk to our ablutions blocks. 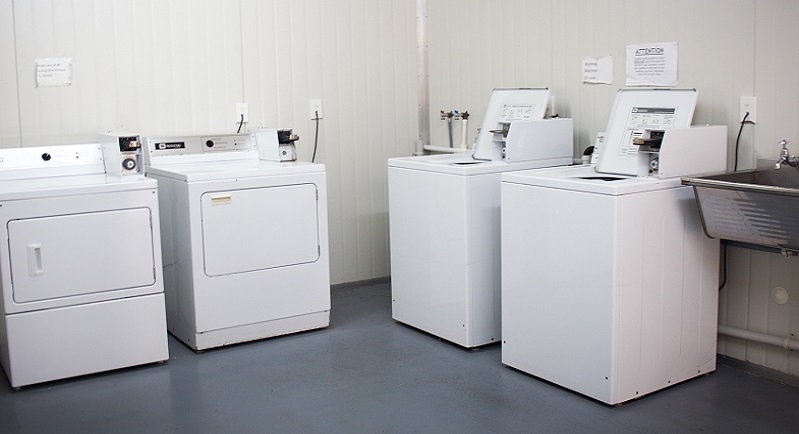 Free showers, $2 washing machine & $4 for dryer. A Valid Credit Card secures the booking. Payment to be made on arrival when booking in. Check-in is available from 2.00 pm on the day of arrival. Check-out is before 10.00 am on the day of departure. 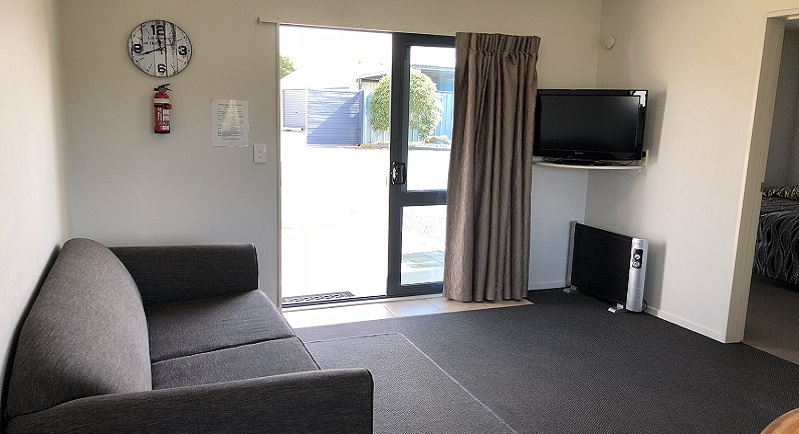 Riverlands Holiday Park has a 48 hour cancellation policy. If you cancel within 48 hours of 2.00 pm on your expected arrival date, you will be subject to a cancellation fee of 50% of your first nights accommodation. A no show results in a full forfeit of the first nights accommodation.